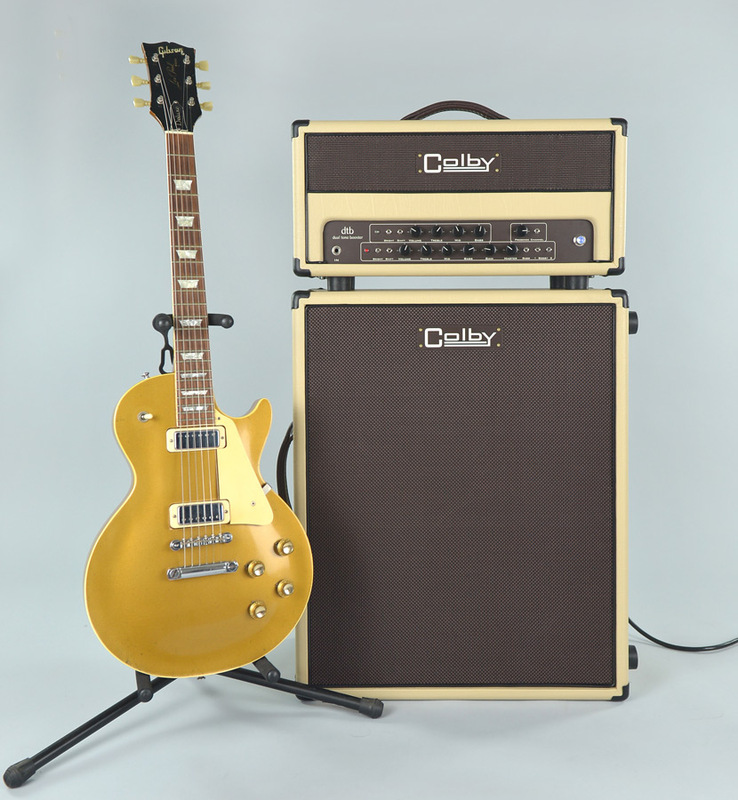 A new, extremely useful feature has been added to the “dual tone booster“. It’s a full-range boost on the clean channel. 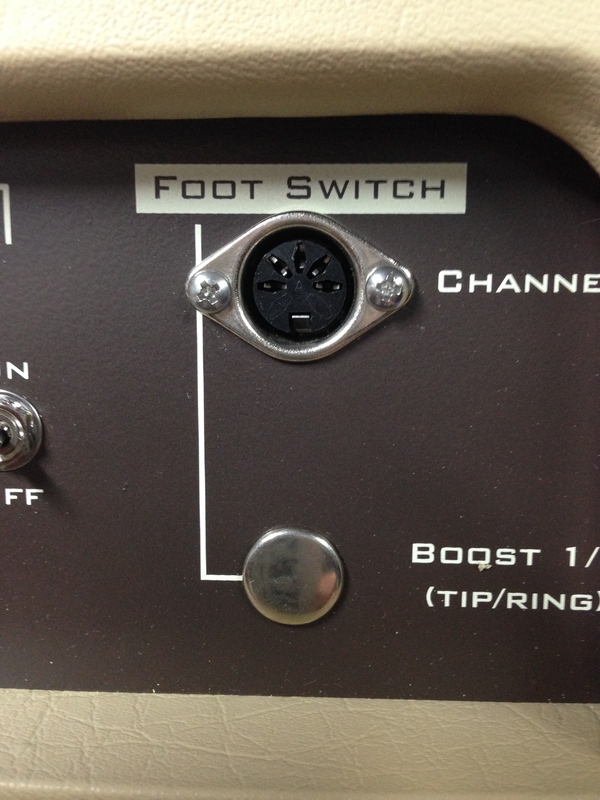 It is controlled by the Boost 2 foot and front panel switches. 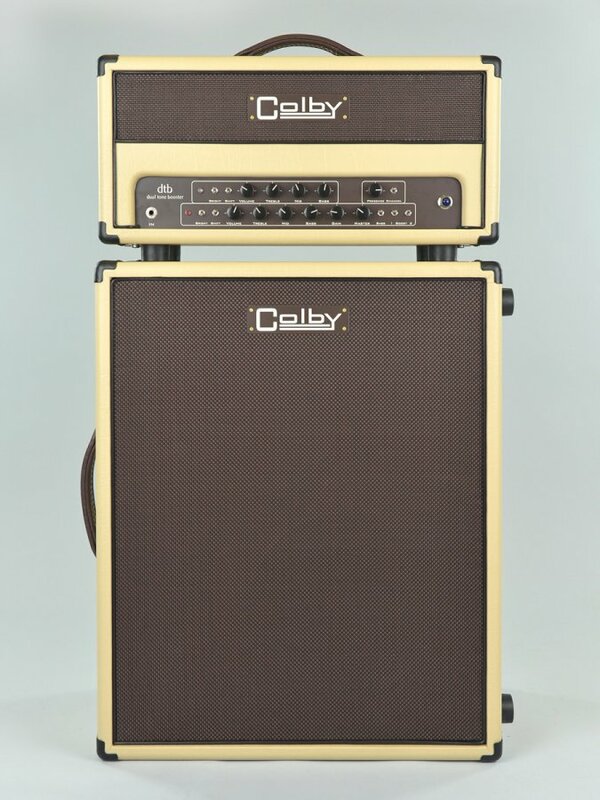 This is an often requested feature that can be used to increase volume when playing at low levels, push the clean channel into mild overdrive when playing a mid levels or to provide crunch when already pushing the clean channel into power amp distortion. 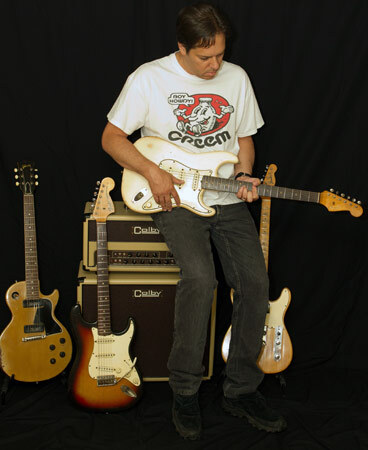 1) The Clean channel when pushed into overdrive holds tight yet the basic sound is still full and lush. 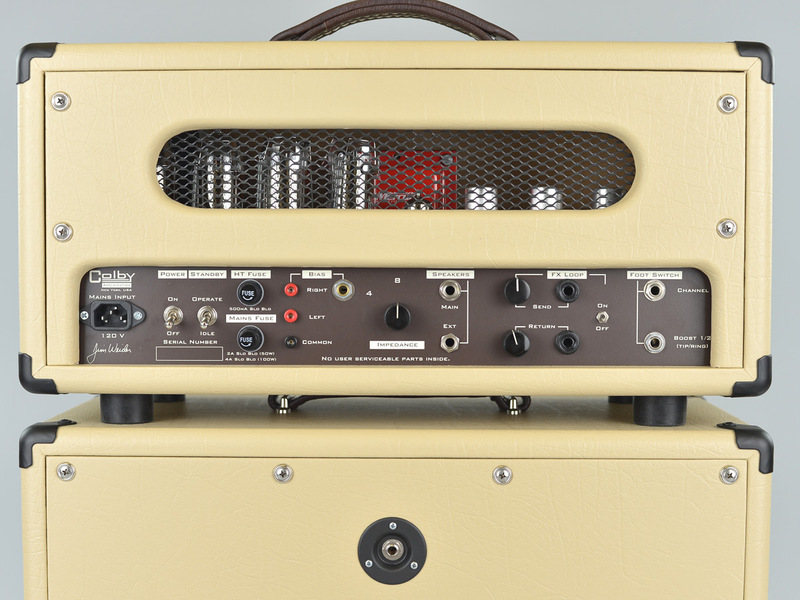 The bright and shift modes have been finely tuned. 2) The OD channel has been refined with slight modification of certain component values and other changes. Improved shift and bright modes. The addition of a “Master/Master” control (unlabeled control in the pic above) allows the user to fine tune the OD channel for the original aggressive, clearly defined feel and tone to a more compressed and sweeter overall tonality. 3) New output transformer on dtb50, user trimmable high end on OD channel of dtb100, slight change to FX loop tonality, finely tuned parts selection. 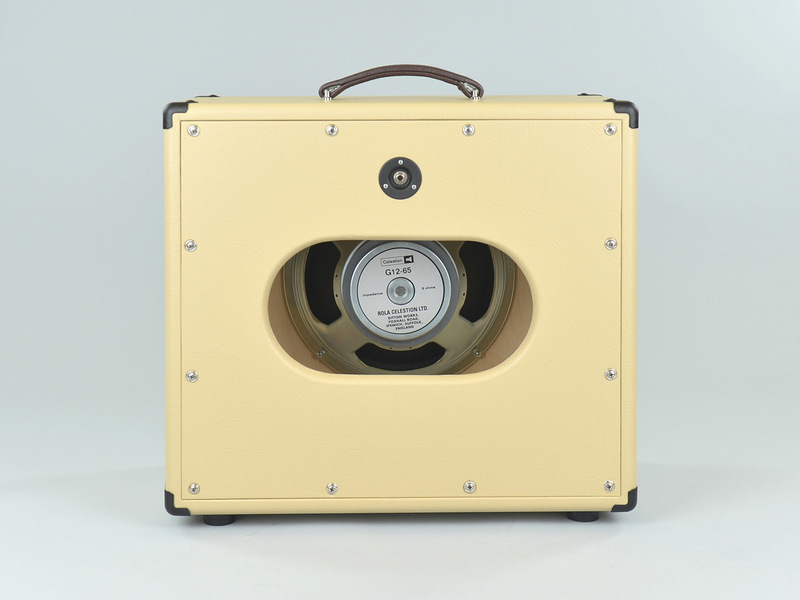 4) The dtb50 is available as a 1×12″ combo with a Celestion Heritage G12-65 speaker. 5) NOS parts in crucial parts of the signal path. 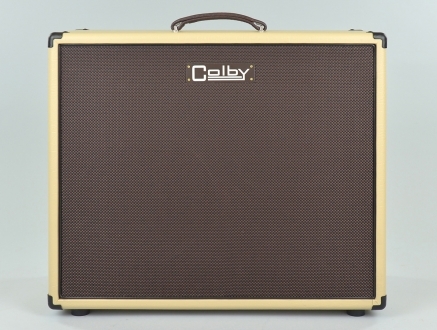 Click here for the review of the Colby dtb50 in Guitar Aficionado Magazine! 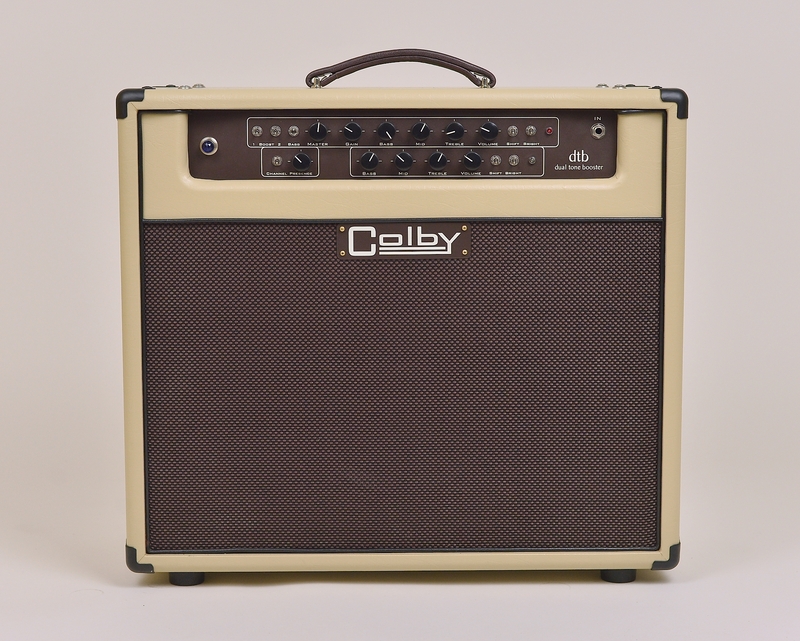 Click here for the review of the Colby dtb50 in the February 2013 issue of Vintage Guitar Magazine! Which to choose: dtb50 or dtb100? 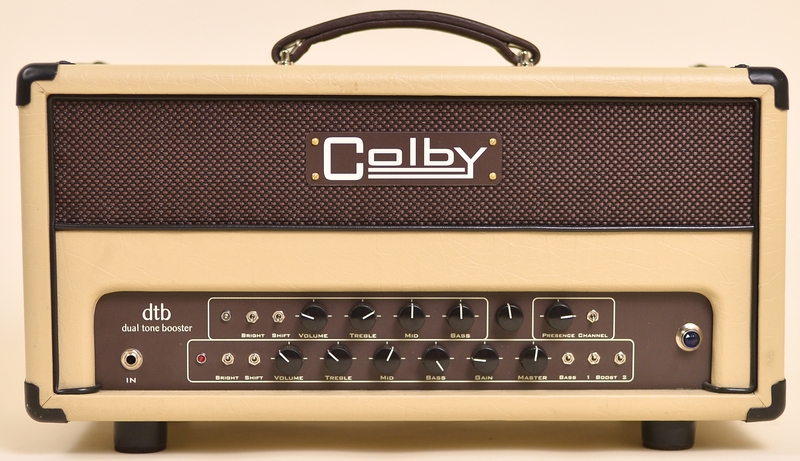 Choose the dtb50 if you play small to medium gigs or other situation where you have the chance to crank it up to get power tube overdrive. 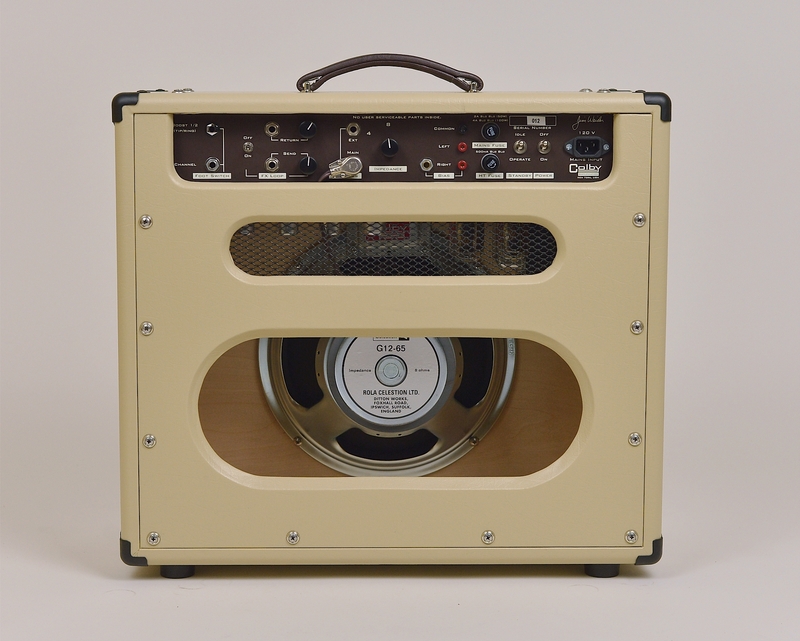 If you are lucky enough to be able to crank a 50 watt amp, this is the amp for you. 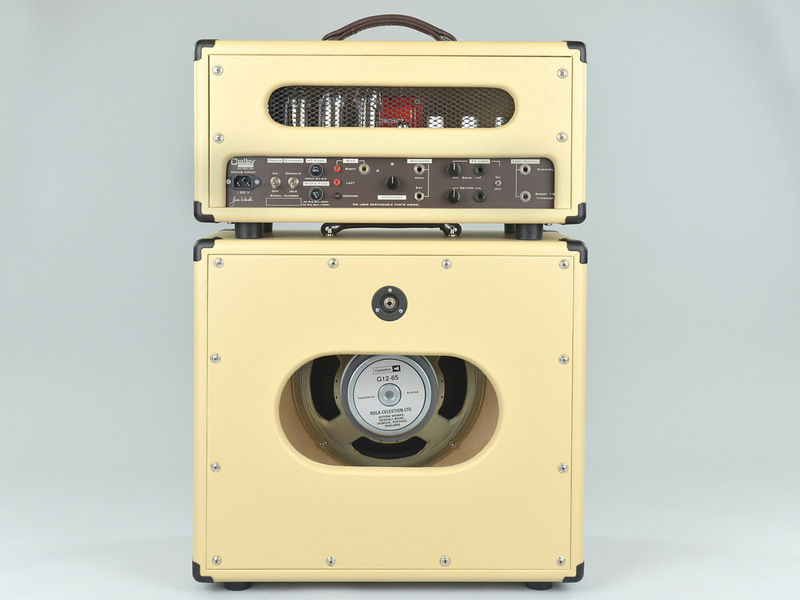 The optional half power switch offers 25 watts so you can crank it at lower levels. 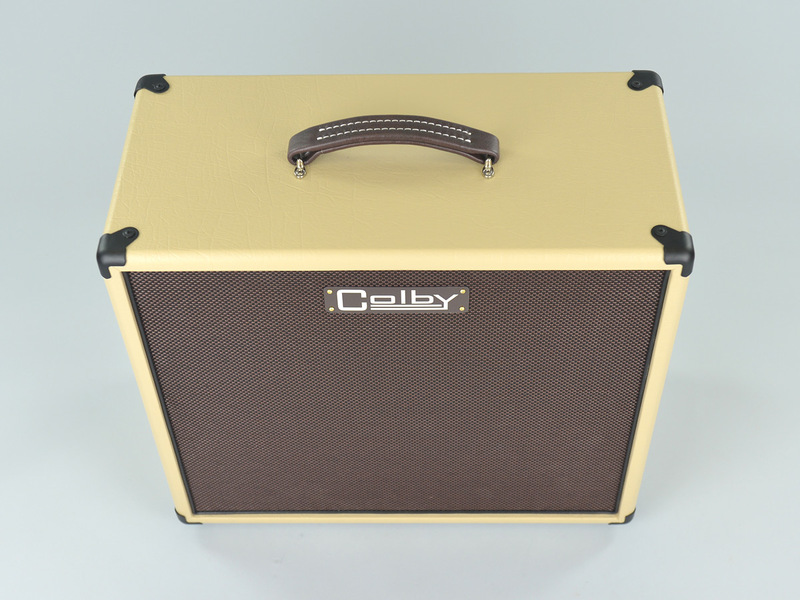 Also available as a 1×12 combo loaded with a Celestion G12-65 Heritage speaker. Choose the dtb100 if you are playing large venues or just want the additional beef, low end punch and headroom that a four output tube amp can provide. 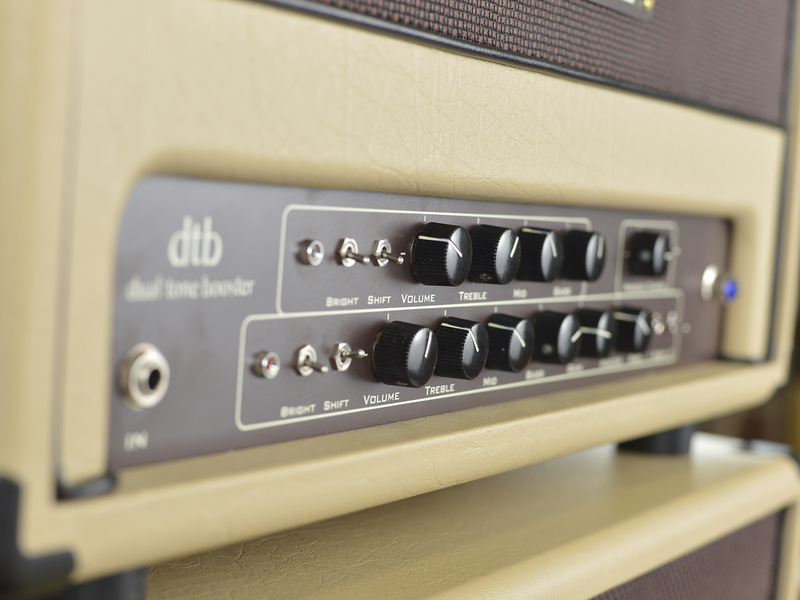 Since both amps have been designed with good low volume preamp distortion sounds from channel 2, the dtb100 is a good choice even if you only play at home. 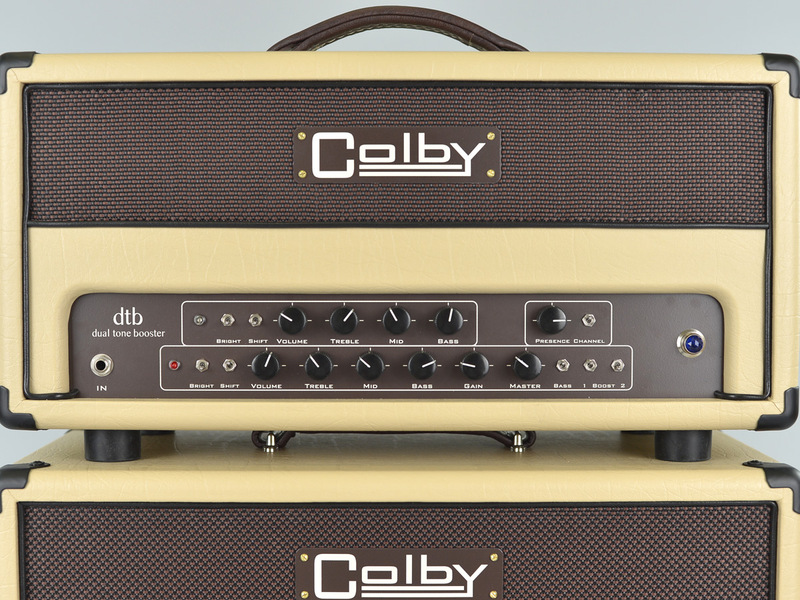 A half power switch is also available for the dtb100 which offers more low end punch and a tighter sound and feel in the half power mode than the dtb50 at full power. Click here to download the warranty policy in PDF format. Download printable PDF with suggested settings for your dtb. 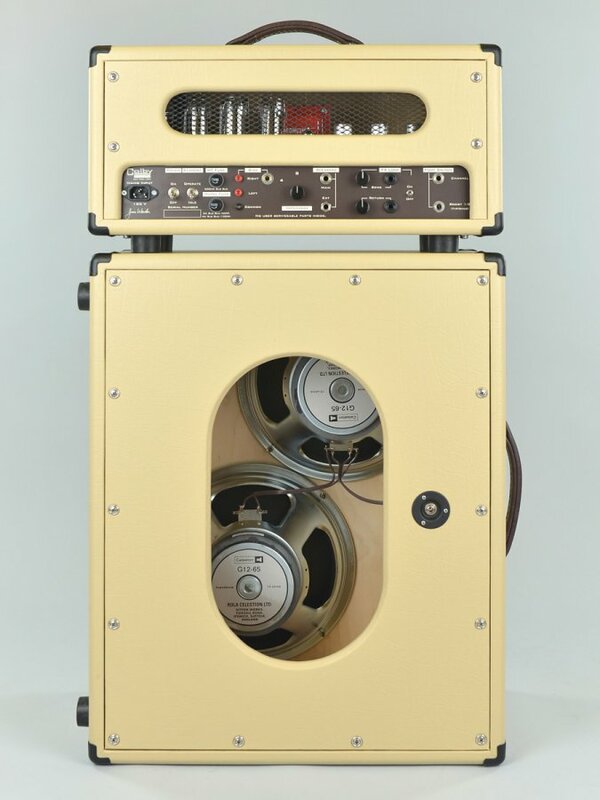 The companion 1×12 and 2×12 speaker cabinets were developed at the same time as the dtb heads so that they work together to produce the ultimate tone (according to Mitch and Jim!). 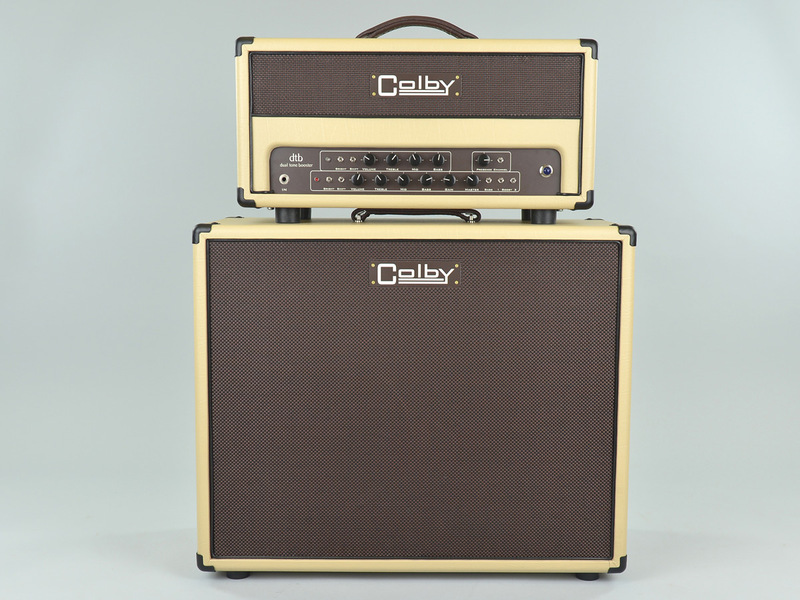 The Celestion Heritage G12-65 speakers were chosen specifically for the sound the amps produce. 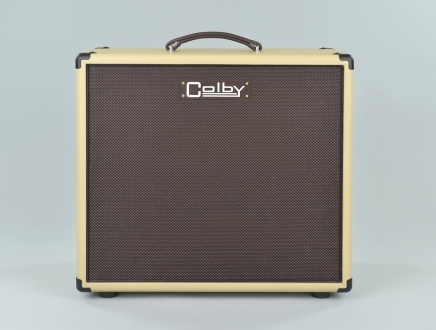 The 1×12 is appropriate for the dtb50 and the 2×12 will work with both the dtb50 and dtb100. 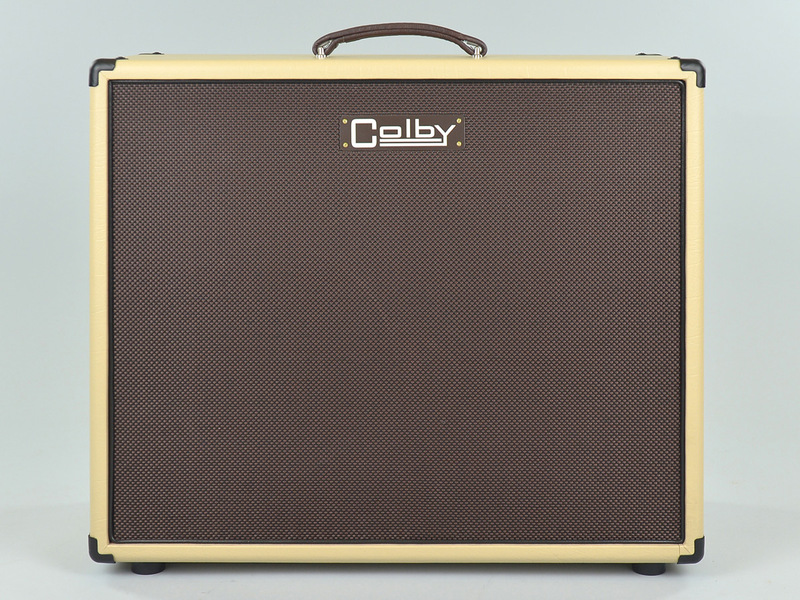 We chose sizes that are easy to transport, but big enough to produce big tones. 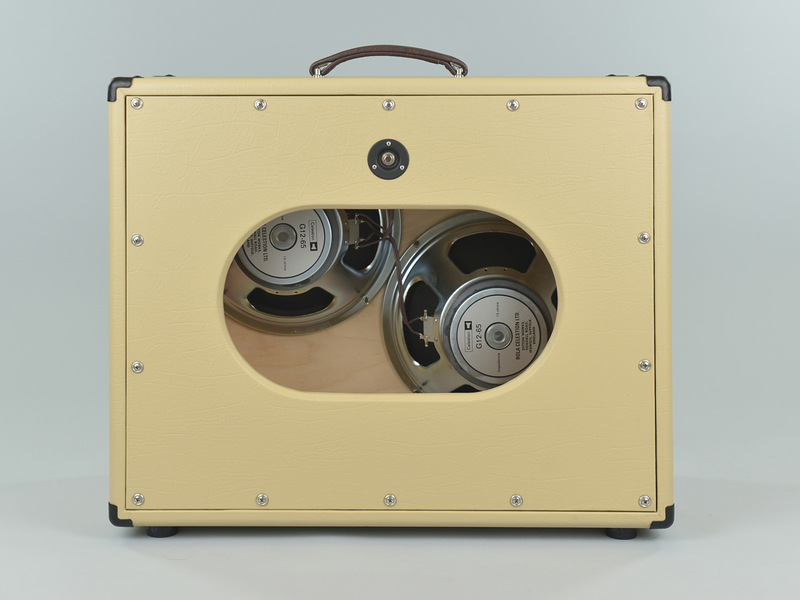 The 2×12 can be used horizontally or vertically (please specify when you order so I can place the logo correctly).